We cannot display this galleryDoes Renault’s new flagship premium saloon – the Talisman – have what it takes to challenge Germany’s finest? 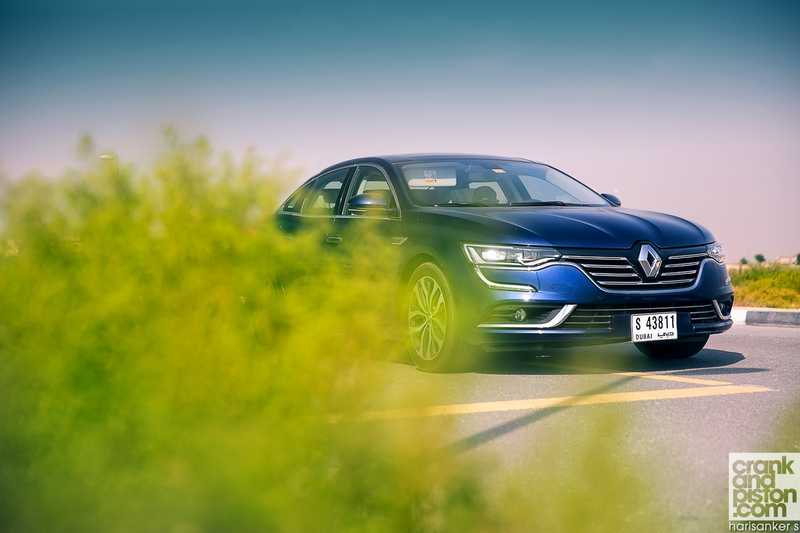 Allow me to run you through the basics of Renault’s newest regional flagship, the Talisman. 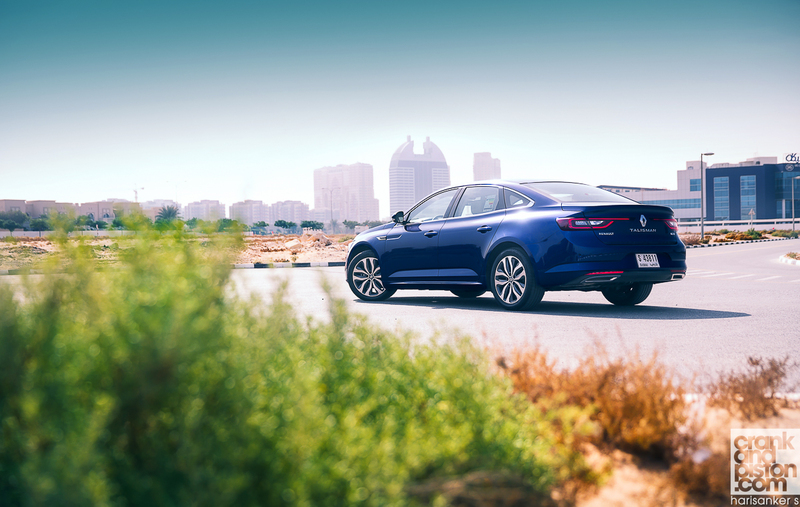 It’s a 5m-long front-wheel drive, mid-luxury saloon packed with comfort, techy features, and a sizable amount of ‘style’ (I’ll come back to that). Under the bonnet is a 1.6-litre turbo with direct fuel injection, built with efficiency as its main focus. And it’s tiny. Which is good, since that means less weight. And less weight at the front usually translates into better handling, since the front axle is rarely overloaded. The engine may be small, but it packs a not unreasonable punch at 187bhp at 5,750rpm with a turbo that delivers 192lb ft of torque at 2,500rpm. The Talisman is no slouch. Acceleration is sufficiently linear (that’s about as enthusiastic as I can get) and the electronic suspension and a well-balanced chassis mean cornering aptitude is quite impressive too. There’s little feel through the steering, true, but as predicted, there is only minimal understeer. None of that is particularly important though. What is important is the Talisman’s ride comfort. About that. What’s the ride comfort like? Put simply, it’s excellent. 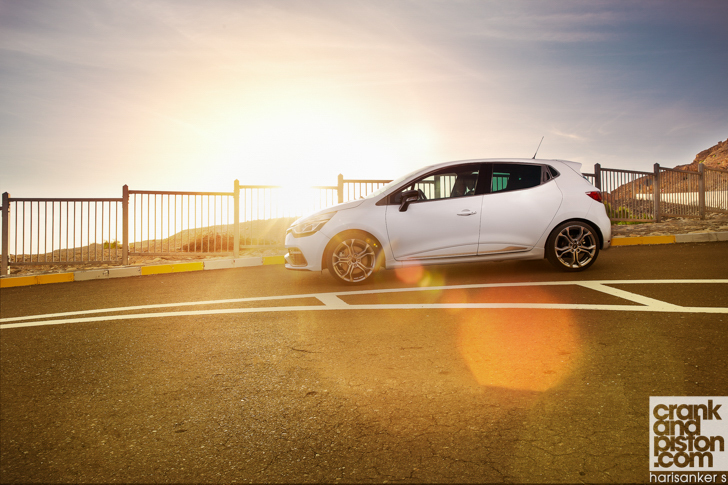 That very same electronic suspension that holds you to your line is one that also offers a Mercedes-Benz level of smoothness against potholes and speed bumps, making the Renault a great place to be should you be in the habit of making long journeys. There is also an air of unassuming luxury in the cabin, with detailed ergonomics that place every function right where it should be. The test model we drove had the complete luxury package, which does bump the price all the way to $28,000 (shock, horror), but this does give you full leather and electric seats with ventilated and massage options, as well as heated rear seats, a 8.7in capacitive screen for the infotainment system, the optional semi-autonomous self-parking, and even a heads-up display, albeit a very simple one. All features you only tend to find on more premium vehicles. For starters, the Talisman comes with an electronic parking brake that engages every time you switch off the engine, which then translates into a rather uncomfortable lurch whenever it disengages. While I’m very impressed overall with the 12-speaker Bose system – it’s straightforward to use and is easily configurable with my phone – the rear speakers are uncovered, meaning you can see the wires behind them, which does un-do the ‘premium’ feel. Also this might just be me, but for a mid-luxury saloon offering this kind of comfort and technology, is it unreasonable to expect adaptive cruise control? As compensation, we have a boot that takes an impressive 600 litres, plenty of space in the rear seats and, according to official marketing material, around 25 litres of cubby-hole storage distributed in the cabin, some more ingeniously than others. 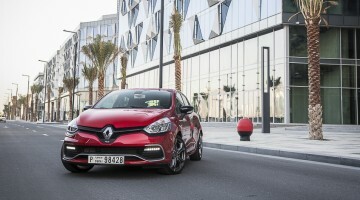 Thanks to the front-wheel drive configuration, we do not need a crank going all the way to the rear wheels, and Renault has used that extra space to create a large storage under the centre arm-rest. And if you find the secret latch, there is another space right in front of that. Very practical. It may not sound like the most exciting of vehicles – sufficient acceleration and reasonable handling are the best you can hope for – but Renault has at least made a tidy job with the new Talisman. There are a couple of niggles in the cabin, admittedly, but when you consider that $28,000 price tag and its place against more-established Japanese contemporaries, these are easily forgivable, especially since both the ride and overall design of the cabin mean long journeys can be completed with surprising amounts of comfort. Unless you’re particularly reliant on adaptive cruise control, of course. 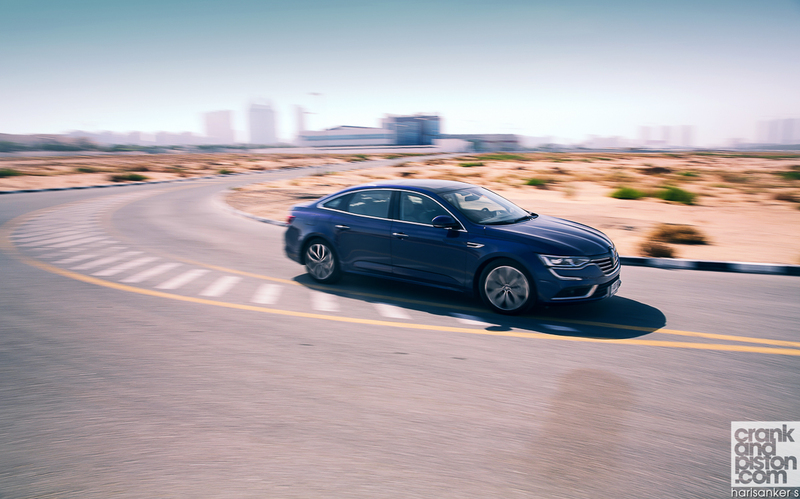 Enjoy our Renault Talisman test drive?